2018 Epicor Customer Excellence Award Program | Encompass Solutions, Inc.
Epicor Software Corporation, developer and provider of industry-specific enterprise software designed to empower businesses and promote growth, recently held its third-annual Epicor Customer Excellence Global Awards program. As a result, numerous Epicor customers received accolades for an array of achievements. The ‘Customer of the Year’ awards recognize those businesses that have embraced innovation and effectively leveraged Epicor solutions to transform operations. The results in business efficiency, customer experience, and overall performance speak for themselves. The 2018 Epicor Customer Excellence Award programs consider Epicor customers with operations in the Americas, Asia Pacific, the United Kingdom, Middle East, India, and Africa. Regional program winners are automatically considered to be finalists in the global categories for overall ‘Customer of the Year’ recognition. For more information on Epicor Solutions and how Encompass can help to equip your business with these innovative technologies, contact us using the link below. This announcement was previously published here, in the official Epicor newsroom. Radwell International, Inc. is the Business Transformation global winner, chosen for implementing new processes and growth strategies with Epicor Prophet 21. The Prophet 21 Software gives Radwell a foundation that allows them to open new locations with a few mouse clicks as opposed to months of set up. Radwell also utilizes the automated picking and warehouse solutions, reducing labor by 30% and improving pick output by approximately 40%. 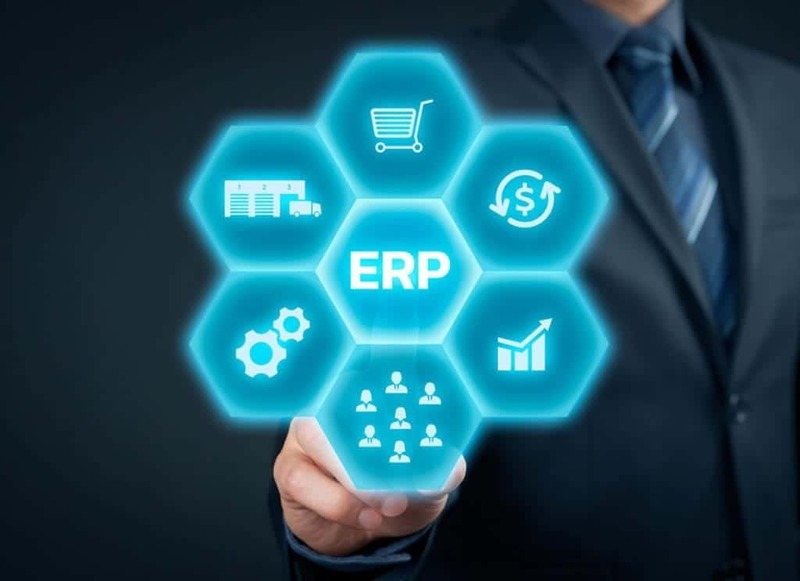 Northern Transformer leveraged Epicor Cloud ERP to upgrade the finance, purchasing, and inventory systems in addition to benefits associated with 3D computer-aided design (CAD) and bill of materials (BOMs). They are the global winner in the Cloud Deployment category. The Customer Experience category global award winner is Prophet 21 customer Jergens Industrial Supply. Jergens teamed up with MindHARBOR to design and launch an innovative Internet of Things (IoT) supply chain solution using Amazon Dash buttons. The solution enables on-premises remote resupply of products from WiFi-enabled IoT buttons, through a web portal and into Prophet 21. The Prophet 21 Software has transformed how Jergens works with its customers, both increasing efficiencies, saving valuable time, and lowering costs. In the Rapid Time to Value category, Epicor ERP customer Rentokil Initial took home the global award by integrating its Time and Attendance system, Tensor, with Epicor ERP to provide a real-time data feed. This integration has enabled Rentokil Initial to accurately provide true costs and profitability for a range of products. The global winner in the Technology Innovator category is Epicor ERP customer Sistema, selected for seamlessly automating multiple processes using advanced technologies to drive down cost, while adhering to aggressive business goals of doubling business turnover by 2020. Sistema is able to run more machines with the same amount of staff and has gone from 24/7 to 24/5 shifts with only occasional overtime shifts. Sistema’s warehousing solution now enables them to deliver on average 200 40-foot containers per month, doubling their output from 12 months prior. Criteria used to evaluate nominations included customer, employee, and business impact, process improvements, and positive changes gained within the organization to demonstrate the benefits and impact of the technology on the customer’s business. Project complexity, business objectives, and results achieved were also weighed in the final decisions.